Throughout the month, Heritage Healthcare recognizes those affected with this debilitating and devastating disease and those that care for them. 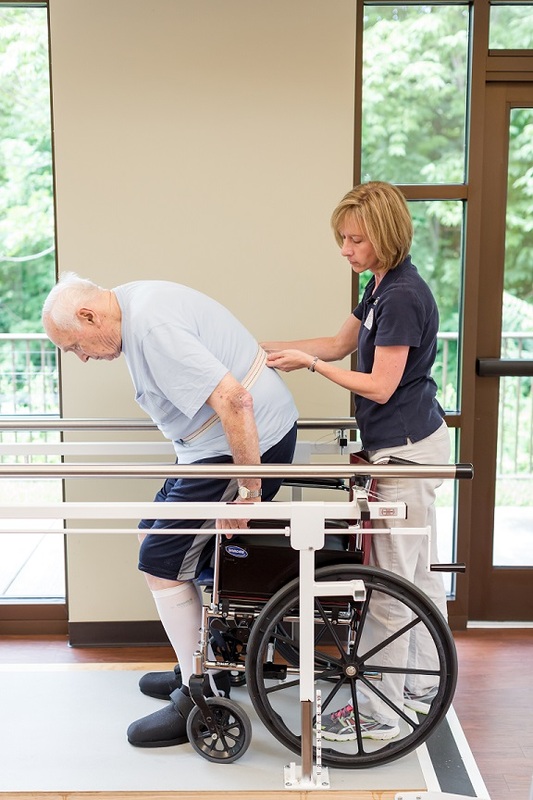 The Centers for Medicare & Medicaid Services (CMS) has big plans for an overhaul of the five-star nursing home rating system, thanks to the passage of the Improving Medicare Post-Acute Care Transformation (IMPACT) Act, which President Obama signed into law today. President Obama signed into law the Improving Medicare Post Acute Care Transformation Act of 2014 (IMPACT Act), bipartisan legislation that puts in place new and streamlined quality measures for nursing homes, home health agencies, and other post-acute care providers participating in Medicare. National Physical Therapy Month (NPTM) is hosted by APTA each October to recognize how physical therapists and physical therapist assistants help transform society by restoring and improving motion in people's lives.